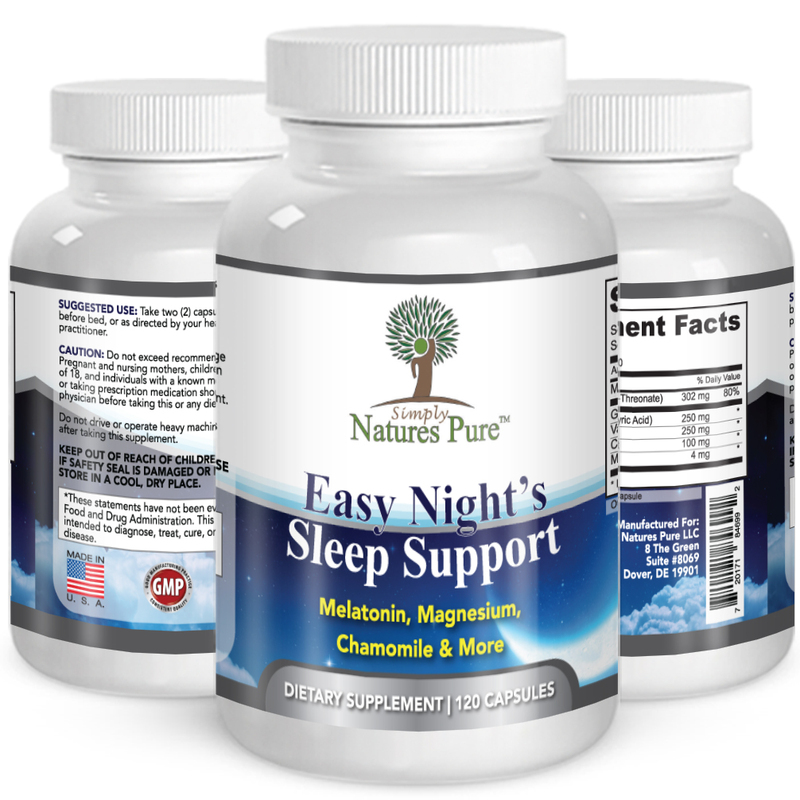 Simply Natures Pure Sleep Support is a combination of natural ingredients that will assist good natural sleep with no nasty side effects. Do you suffer from insomnia or just sick and tired of not getting a decent night’s sleep? Do you work all sorts of shifts? Restless legs? You may be among the millions of Americans struggle to fall asleep each night, including about 10 percent who suffer from chronic insomnia. This is where Easy Nights Sleep aid by Simply Natures Pure can help you! With premium ingredients, you’ll be sleeping soon. So which ingredients are used? Magnesium – it helps decrease cortisol, the “stress hormone” that can keep you up at night. It also helps muscles relax, to give you that calm “sleepy” feeling and help you unwind after a long day. 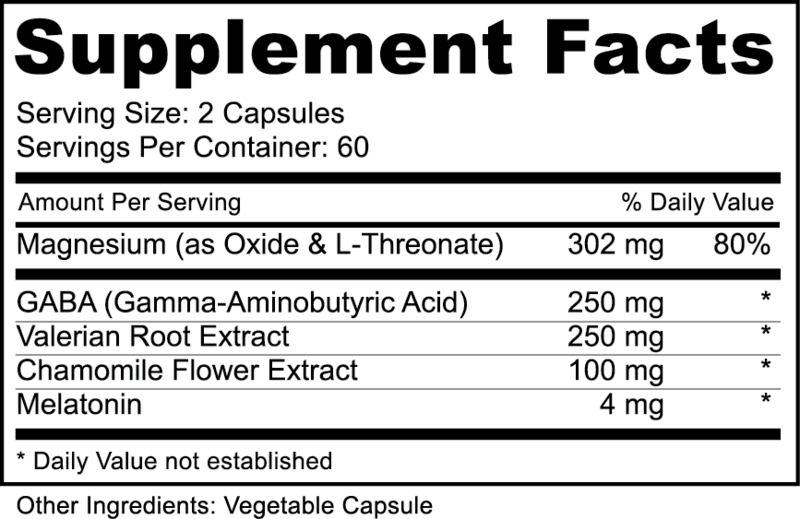 Valerian Root extract - it’s amazing at naturally calming anxiety. Valerian reduces the time it takes to fall asleep and improves the quality of sleep. Unlike many prescription sleeping pills, valerian is a lot less likely to result in morning drowsiness. Valerian is a sedative herb that has been used for centuries. Valerian increases GABA levels in the brain, helping reduce brain activity and allowing users to fall asleep more easily. Gamma-amino butyric acid (GABA) is an amino acid that acts as a neurotransmitter in the central nervous system. It inhibits nerve transmission in the brain, calming nervous activity. It’s thought that maintaining optimal GABA levels may be imperative for restful sleep and avoiding insomnia. 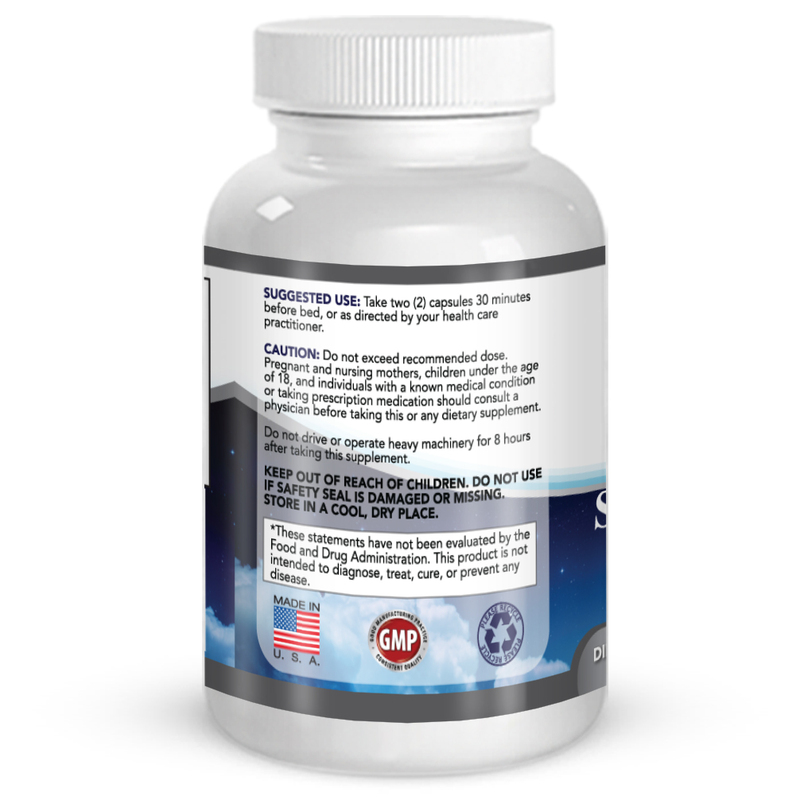 Melatonin - Melatonin's main job in the body is to regulate night and day cycles or sleep-wake cycles. Darkness causes the body to produce more melatonin, which signals the body to prepare for sleep. Light decreases melatonin production and signals the body to prepare for being awake. Some people who have trouble sleeping have low levels of melatonin. 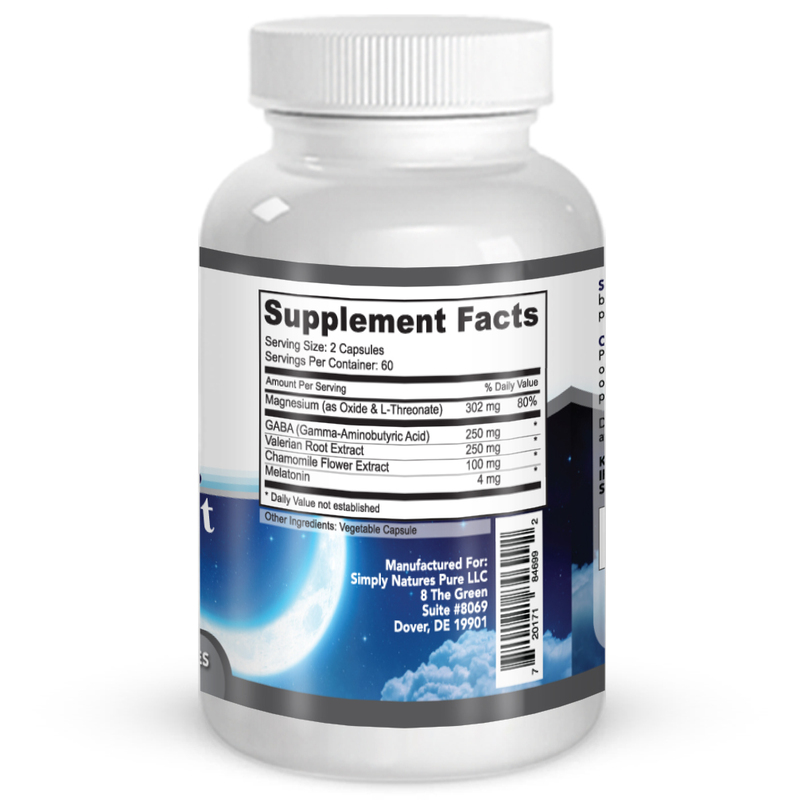 It is thought that adding melatonin from supplements might help them sleep. Chamomile is a herb that people have used for centuries. People in the United States probably know it as tea to calm an upset stomach or to help with sleep. Copyright © 2019 Simple Natures Pure.